CHH will no longer accept CRT Television and Monitors (even if they work). Community Helping Hands WEATHER CLOSURE POLICY: We are closed to the public when Jamestown Public Schools are closed due to weather. Our “Depot” Thrift Store and Furniture Showrooms are open to the public, and help us to meet emergency needs for clothing, household items and furniture for local individuals and families in need. 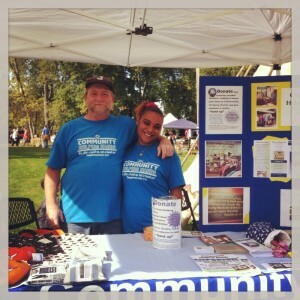 Volunteers can serve in many different areas of Community Helping Hands. If you have a few hours available a week and would like to help with a “hand up” please stop by the office. 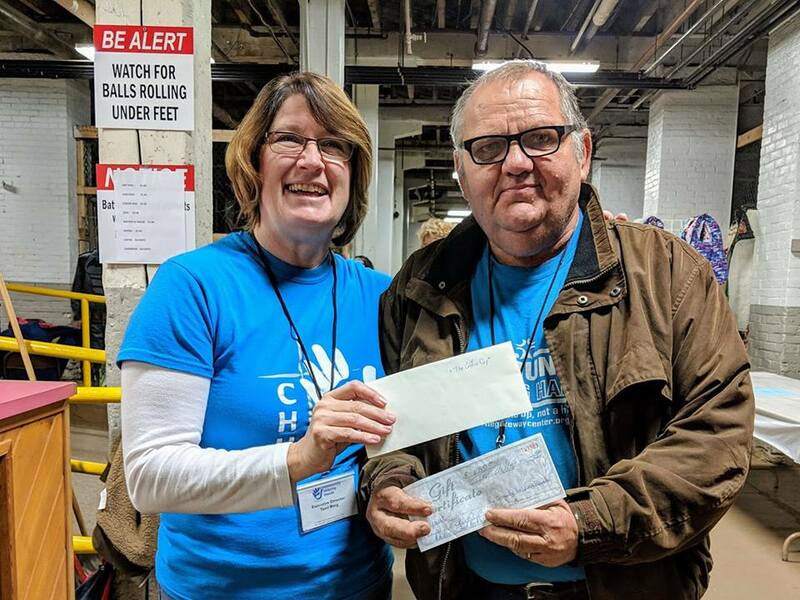 Community Helping Hands exists to meet the physical, emotional and spiritual needs of people to show them the love of Christ as we empower them to help themselves and others. 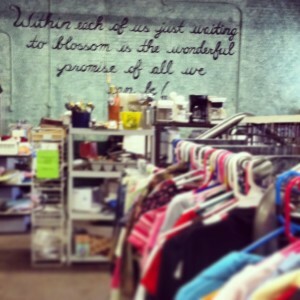 Donate your gently used items, donate your time and gifts by volunteering, donate financially. 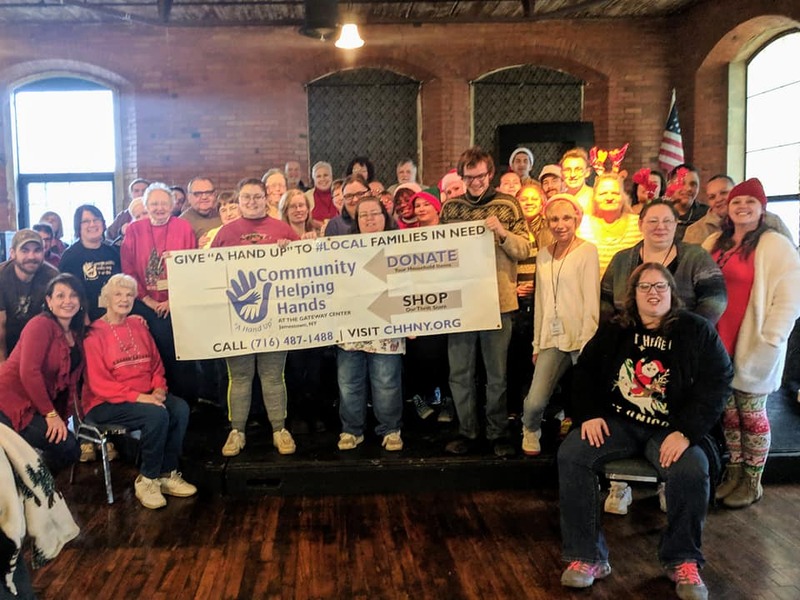 Community Helping Hands was established in 2001 and is located within the Gateway Center, a formerly abandoned factory building that has been beautifully repurposed to house several organizations that provide help to those in need. 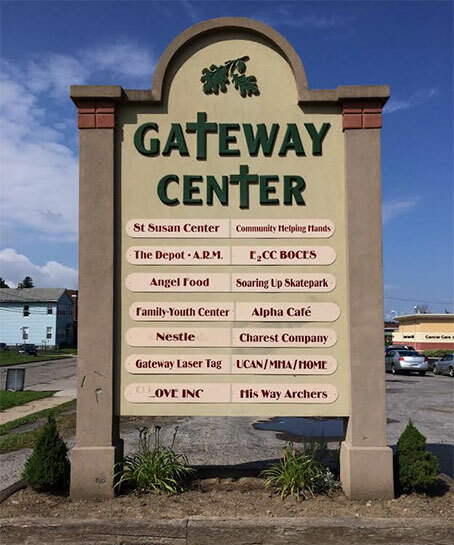 We provide emergency assistance to local families in need of clothing, household items and furniture; we also operate a youth/family center on the second floor of the Gateway Center. All are welcome to use our services or volunteer at our organization regardless of race, color, religion (creed), employment, gender, gender expression, age, national origin (ancestry), disability, martial status, sexual orientation or military status. Although we are a faith-based organization with a faith-based mission, our Board of Directors come from churches and faith-backgrounds of all kinds and we are not affiliated with any particular church. 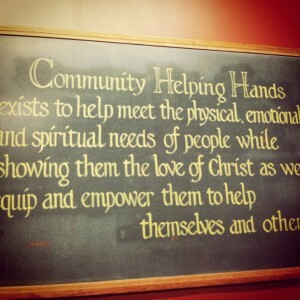 Community Helping Hands demonstrates the love of Christ by helping our community thrive as we empower people to help themselves and others. 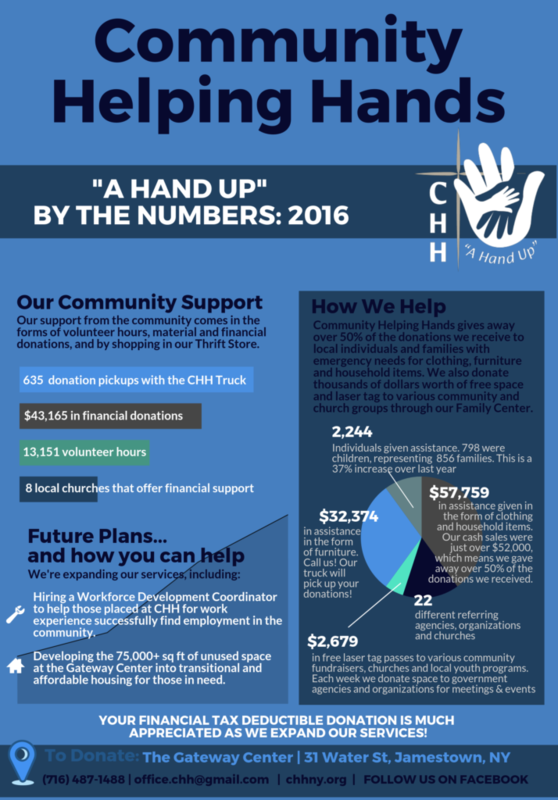 In 2016, Community Helping Hands gave away more than $57,759 in clothing and household items, with an additional $32,374 given away in furniture. Our Thrift Store and Showrooms are open to the public. 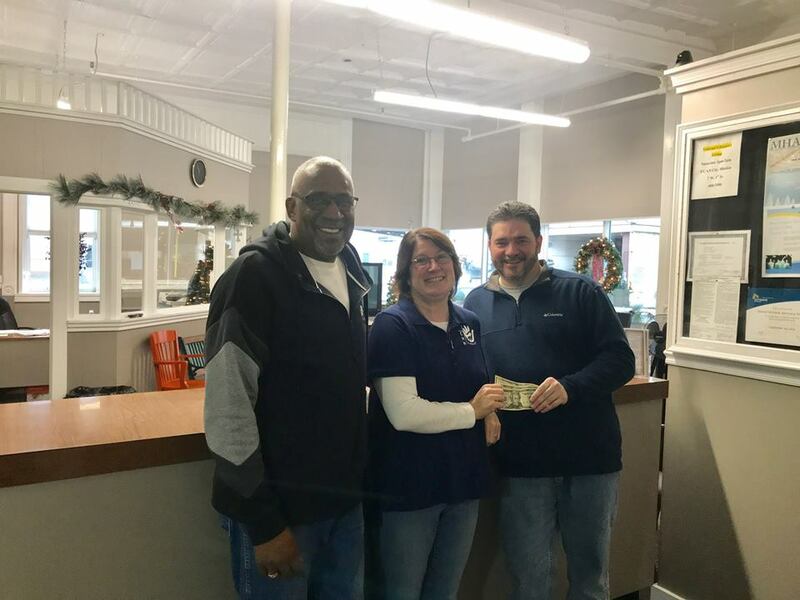 A person who cannot afford such essential items may get a referral from an organization or church, make an appointment, and we will issue them a voucher to use in the store, depending on the availability of items. The Gateway Family Center will be closed Friday April 19th and 20th for Easter break. This includes the Game room, Cafe, Skate Park, Laser Tag, and Batting Cages. We will reopen on Friday the 26th. Have a Happy Easter! 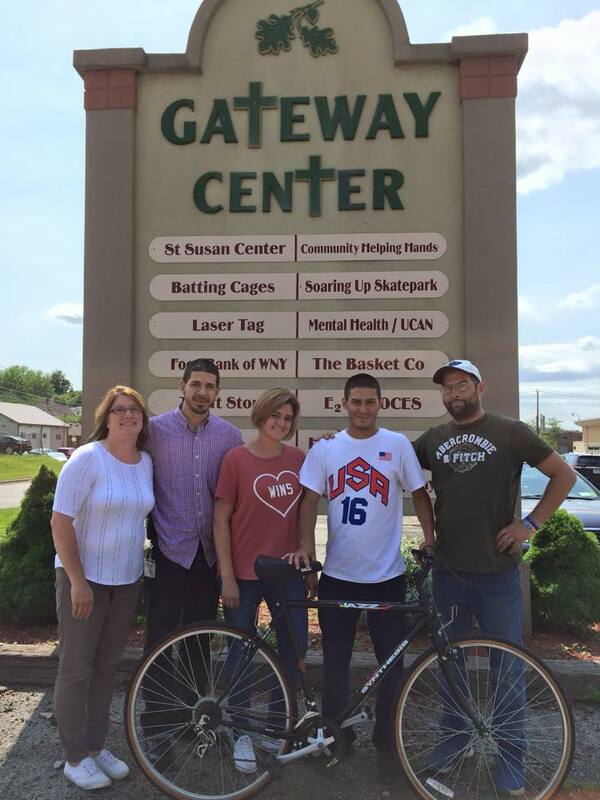 The Gateway Family Center is open Fridays 4:00 pm to 8:00 pm and Saturdays 2:00 pm to 8:00 pm. Please call ahead for availability for Laser Tag openings. Reservations are greatly appreciated. 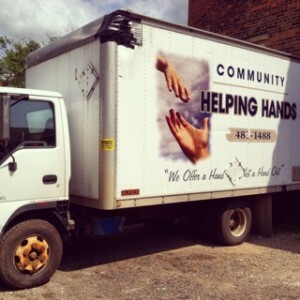 Community Helping Hands will be closed January 30th and 31st. Please note when Jamestown Public Schools are closed due to weather CHH will also be closed. Contact Us or Schedule a Pick Up.